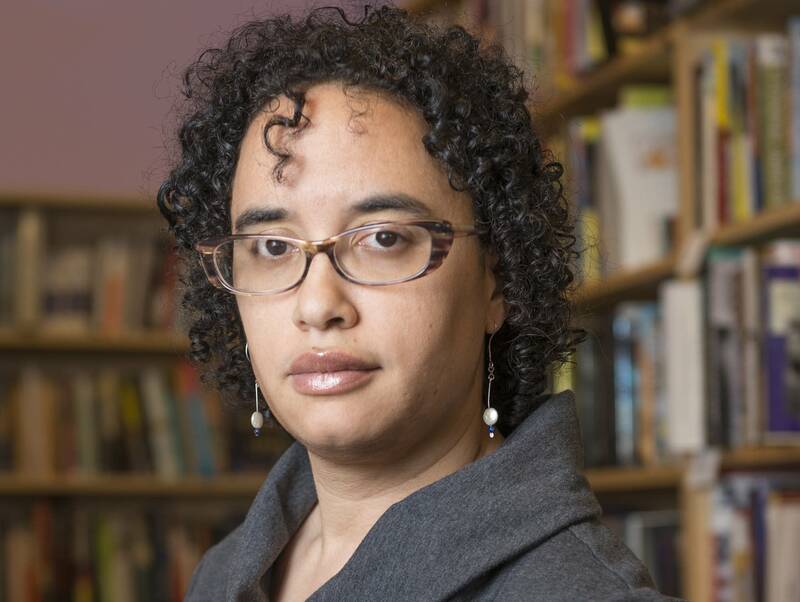 Listen Author Shannon Gibney spoke with host Kerri Miller about "Dream Country"
Minneapolis author Shannon Gibney made a splash with her first novel, "See No Color," drawn from her life as a transracial adoptee. It won the 2016 Minnesota Book Award for Young People's Literature. Now she's back with her second book, "Dream Country." It follows several generations of a Liberian and Liberian-American family as they struggle to create lives for themselves on two continents. It traces the oft-neglected history of free blacks and former slaves who sailed back to Africa to colonize what is now known as Liberia. The book has been 20 years in the making. As a young scholar on fellowship, Gibney went to Ghana for research. While there she heard stories of the Liberian experience. After she returned home to Minnesota, the stories stayed with her as a very particular example of the African and African-American encounter, and how historical events have pitted the two groups against one another. She struggled with how to explore this history meaningfully in fiction. Ten years later, she traveled to Liberia to learn more about the runup to the country's first civil war. There, she fell in love with a Liberian. They eventually married, he came to the United States, and they had two children, now ages 4 and 8. "I mean, this book — it's fair to say it completely changed my personal life and my writing life," Gibney said. The novel moves backward in time, starting in 2008 with Kollie, a 17-year-old Liberian refugee who's cracking under the pressure of being simultaneously "too black" and not black enough for the African-American kids at his Brooklyn Center high school. From there it travels back in time to 1926, where Kollie's ancestor Togar is fleeing black militia descended from African-American slaves who colonized Liberia a century earlier. Then the story jumps back to America in 1827, to Yasmine Wright and her four children as they flee a Virginia plantation for Liberia. They have been lured by the American Colonization Society, a group that feared the rising numbers of free blacks in the colonies. Then the story shifts forward in time again, eventually ending in present-day Minnesota. Ever-present is the tension between one kind of African and another, the destructive power of white colonization and the unending struggle to build a secure home and future. 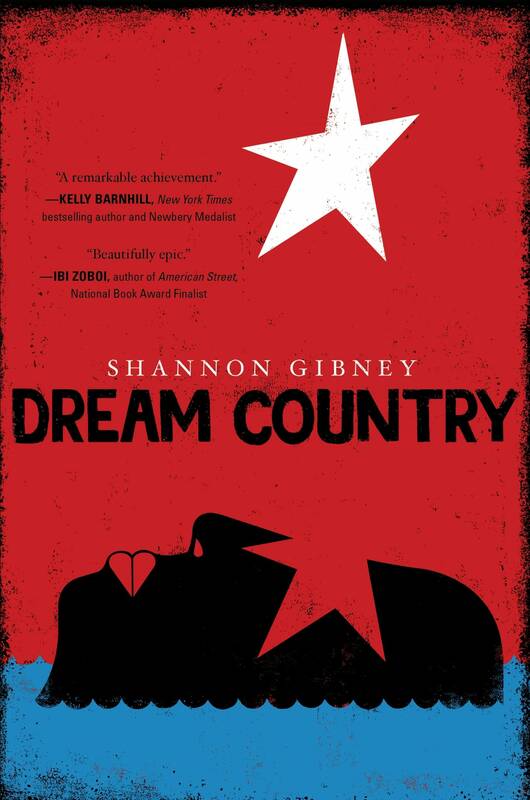 Gibney's book "Dream Country" goes on sale this week. She'll be celebrating its launch at 6:30 p.m. Wednesday at the Recital Hall on the campus of St. Catherine's University in St. Paul. She has readings next week at Red Balloon Bookshop and Shoreview Library. Above is an extended interview with host Kerri Miller that took place on Wednesday, Sept. 19, 2019. This original piece by Marianne Combs was produced on Tuesday, Sept. 11, 2019.